The new Cherry Mobile Flare 4, a simple but functional Android smartphone it sports a 5″ HD IPS Display it is good for viewing with a 2.5D Scratch Resistant Dragontrail Glass. The 1.3GHz Octa-Core processor makes sure your phone runs smoothly, paired with 2GB RAM it can cover your multi-tasking needs. LTE Ready, it has fast mobile data connection. 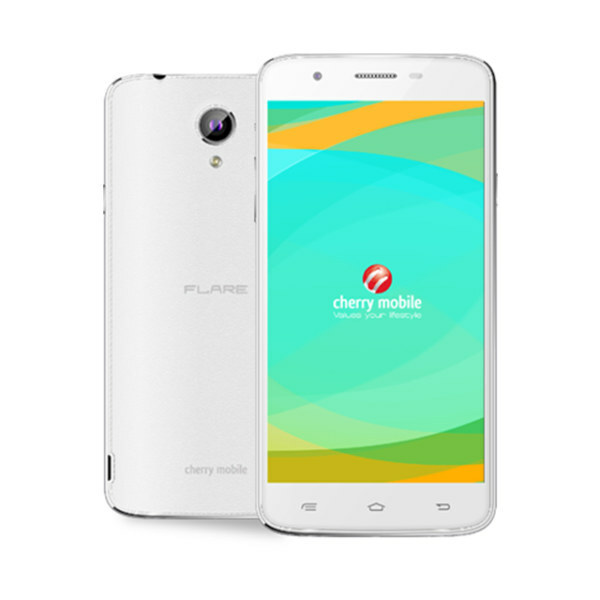 This is the Cherry Mobile Flare 4 Specs and Price.